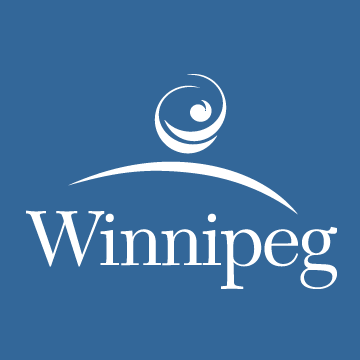 Winnipeg, MB – At 7:08 a.m. on February 11, 2019 Winnipeg Fire Paramedic Service (WFPS) crews responded to a fire alarm in a 10-storey high-rise apartment complex in the 1300 block of Taylor Avenue. Once on scene, crews witnessed flames coming from a 9th floor balcony and declared a second alarm in order to increase the number of apparatus and WFPS crew members on the scene. Crews were able to keep the fire contained to a single suite, declaring it under control at 7:36 a.m. The suite suffered extensive fire, smoke and water damage. Several other suites experienced water and smoke damage. Residents from two floors were evacuated and sheltered on Winnipeg Transit buses which were brought to the scene. Three occupants of the building were transported to hospital in stable condition. No other injuries were reported. Evacuated residents are expected to be able to return to their suites once crews complete their work on scene, ventilating smoke and mopping up water. The cause of the fire will be under investigation. No damage estimates are available at this time. Traffic will be impacted until crews clear the scene. At 5:17 p.m., WFPS crews responded to reports of a fire in a restaurant in the 1400-block of Main Street. Once on scene crews found a well-involved fire, with flames extending through the roof. Due to high heat and heavy smoke, crews were forced to fight the fire defensively. Crews remained on scene until nearly 2:30 a.m. this morning extinguishing hotspots with the aid of heavy machinery working to demolish the remains of the structure. One firefighter suffered an injury while fighting this fire but did not require transport to hospital. The cause of the fire remains under investigation. No damage estimates are available at this time.